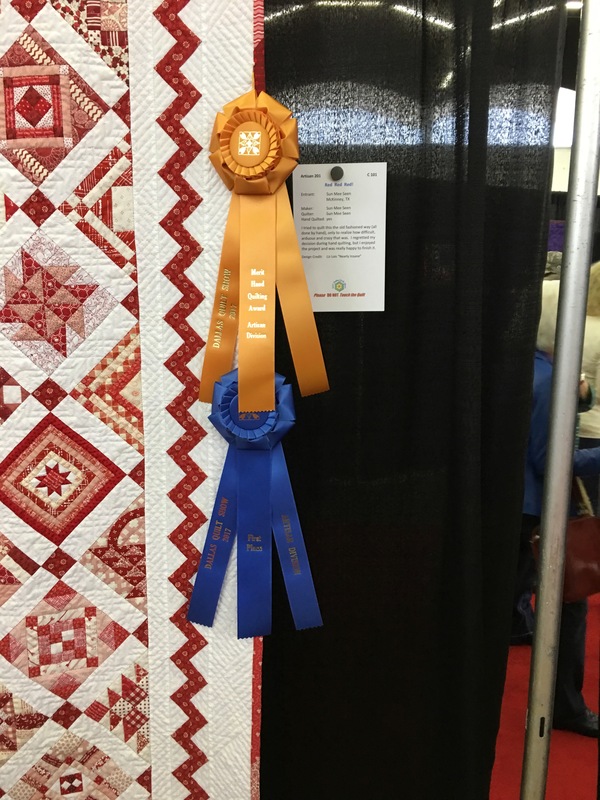 This entry was posted in Quilting and tagged Dallas Quilt Show, Di Ford Phoebe, Gretchen's Little Corner, Nearly Insane in Red, Traditional Quilts Versus Artisan Quilts. Bookmark the permalink. ← Home Sweet Home? Another Problem Year Starting! 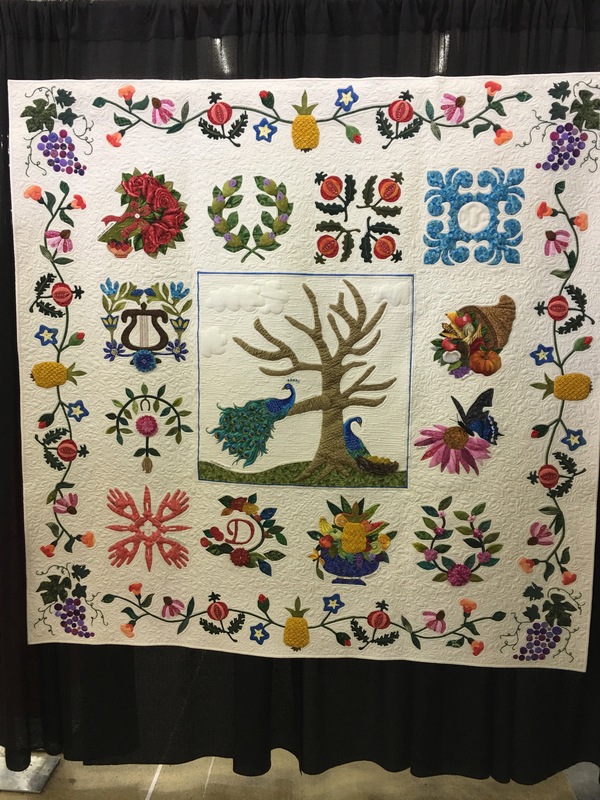 I also attended the Dallas show and was disappointed to see so many quilts that did not interest me. 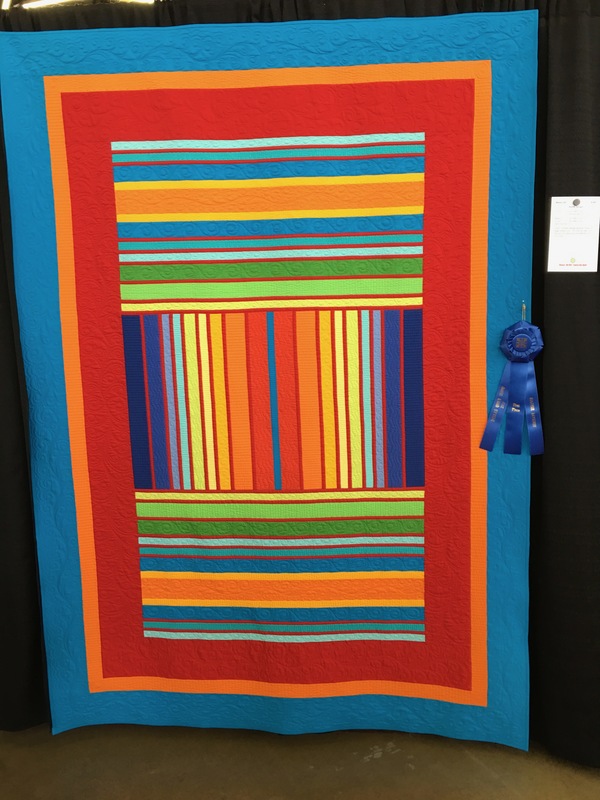 There were some very nice quilts but I could not believe the “Best of Show”. 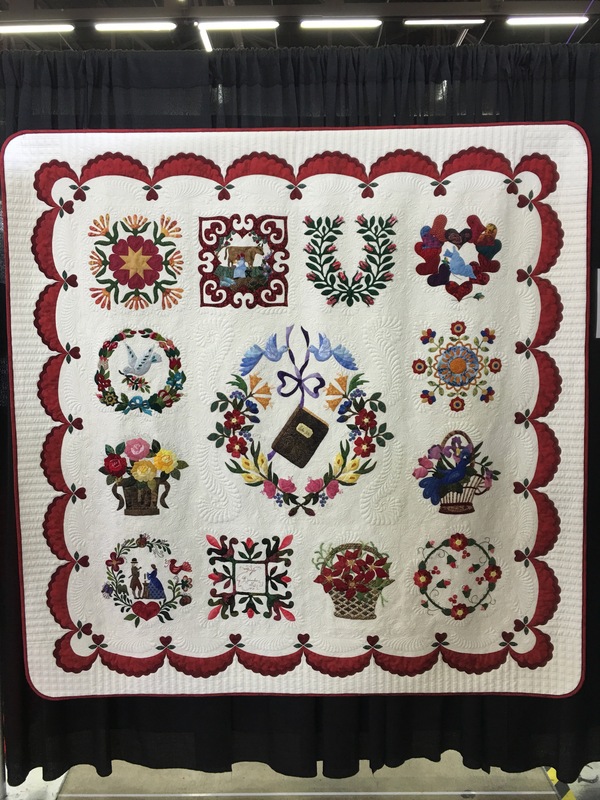 Believe me – I will not join Dallas guild again, and I will not enter a quilt. Well, lost that thought….it was expensive to go for 3 days only to attend a “one-sided judged show”! Have a great day and thx for your comment. 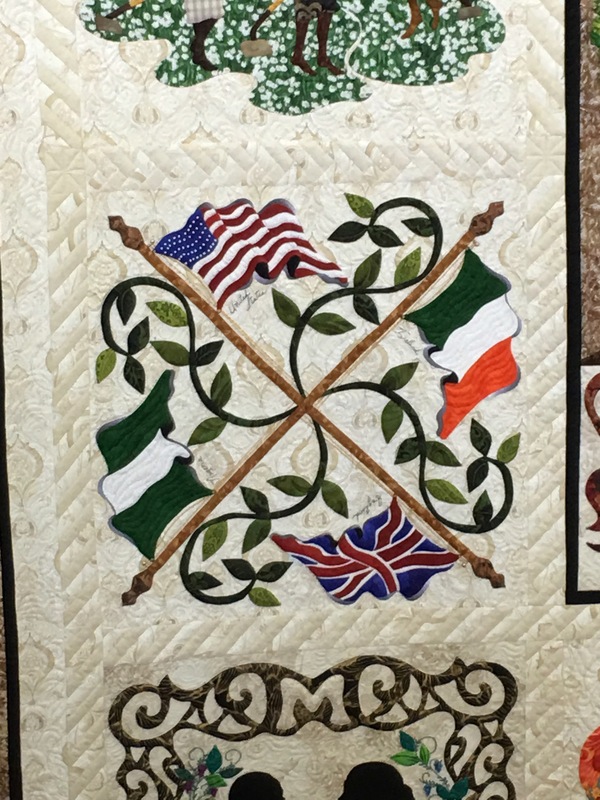 I’m a fairly new quilter and Jenny Doan from Missouri Star taught me to quilt on YouTube – there are thousands of us out there in quilt land in the same boat. I was never a traditional quilter and imagine I never will be. 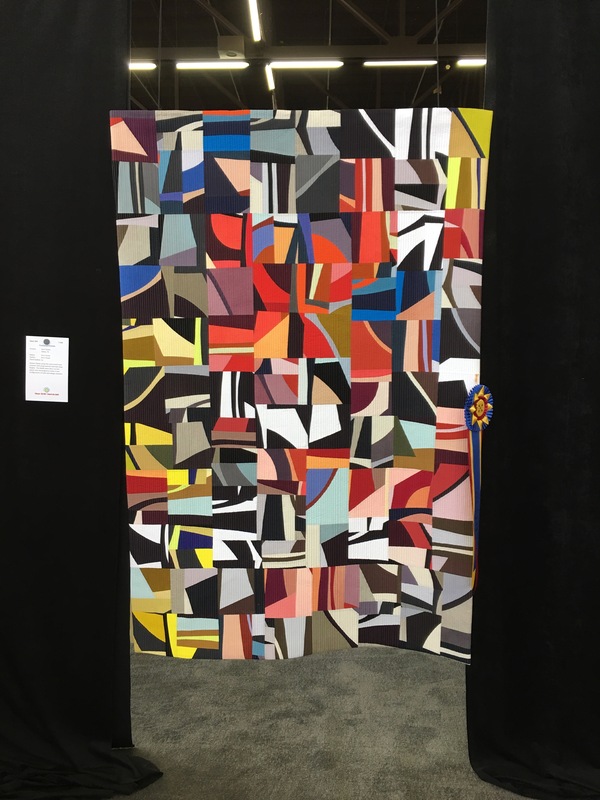 I’m definitely not a fan of the modern quilts you’d find at a QuiltCon or those favored by a modern quilt guild. I’m also not a fan of anything that looks “Pennsylvania Dutch”, could have been Amish, or contains the fabrics that everyone loves from Kansas Troubles. KT is definitely a personal choice but to me they are dull. Maybe one day I’ll get there. I’m also SO over the red/teal combos from Lori Holt. I do love happy quilts, but I’m sure that’s subjective as well. Patriotic, functional, and children’s quilts are up there on my list too. Have you seen the lion or the elephant? Love them but they are way out of my league. I simply don’t have the patience for applique – wish I did but while I’m still working, that’s out. Isn’t it wonderful to have so many options to choose from? That’s why I love quilting! She is a good instructor to learn from. When I started in 2000 I watched Alex Anderson on PBS. Great designer’s back then. I learned all about the different fabrics, techniques, designers, etc. That is so important as a beginner. I do not do animals, etc. 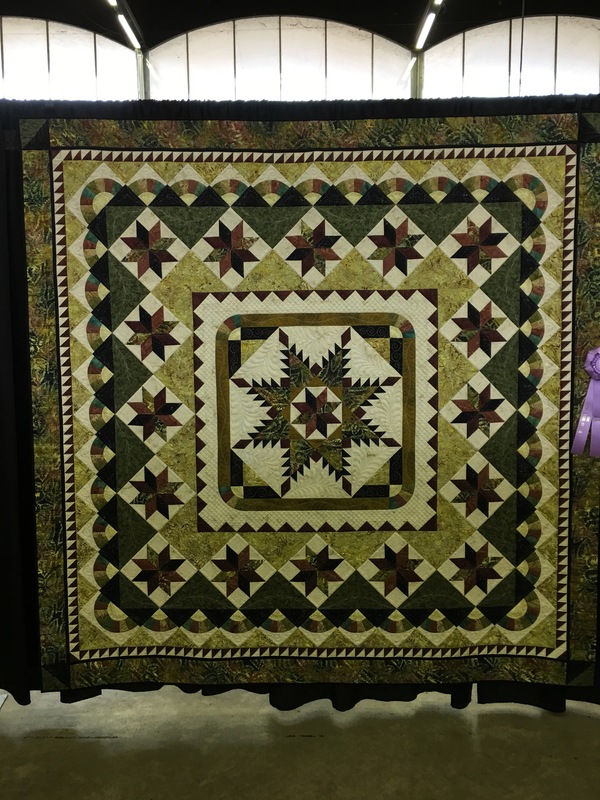 I love the Reproduction Quilts (1800’s) and traditional like Log Cabin, Stars, etc. 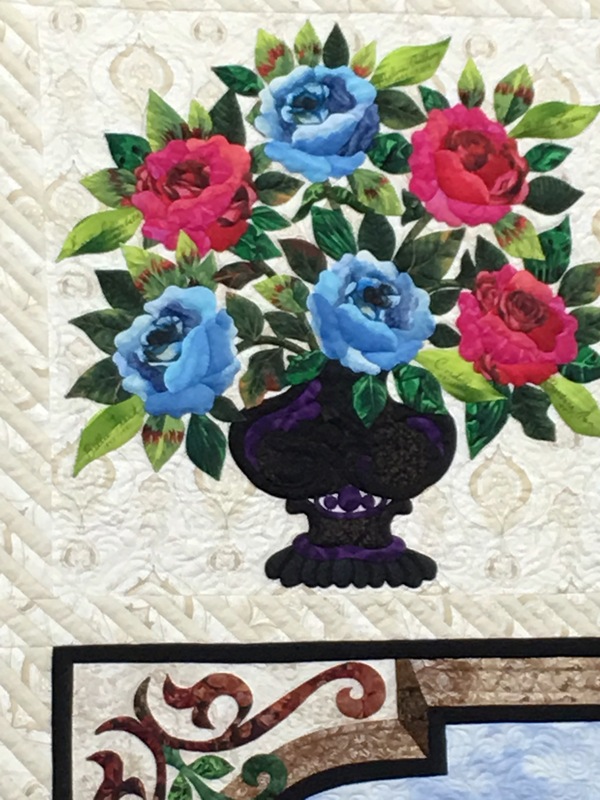 I think that it is important for the quilting world to help the newbies get started and then it is up to them as they learn more and more as to whether or not they want to work on more technical quiilts. Have a great day and thx for the comment. Did you get your machine frame working? Thanks for the quilt photos. I am more of a traditional quilter also. I loved the picture of the red & white NI. I checked it out closely. Enjoy relaxing with your binding. I knew you would love that Red Quilt! I am a traditional quilter with occasional small pieces being modern. I was totally amazed at what one that show and disappointed when there were obviously so many quilts that in my opinion were better. Of course we all have our likes and dislikes – so we all have our opinions on this subject. I learned something about jelly rolls the hard way – Batik jelly rolls are hand cut – they are NOT precision cut, therefore issues can arise if one needs the full 2 1/2″….Now if it is laser cut like most of the moda regular fabrics there is not supposed to be a problem, but I quickly decided to not test that one. Thx for the comment. I agree with everything everyone before me has said. I love bright colors, but when I think of a making a quilt for myself it is a traditional. I have started doing more hand work now that I am retired and have more time. Just a persons opinion…Judges can be very bias and usually are. 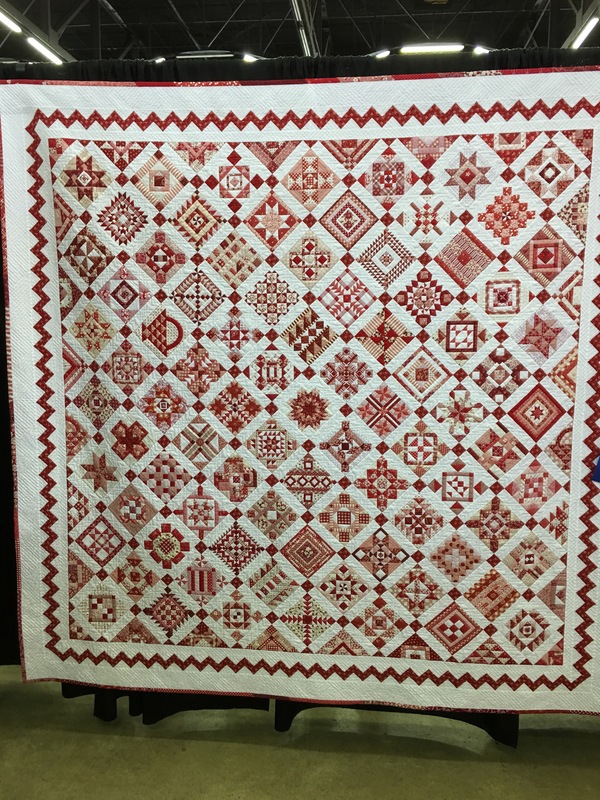 Loved the majority of the quilts. Welcome but it is still frustrating. Thank you for the personal survey. I do agree that shows have gone pretty much contemporary. The traditionalist are pretty much in the shadows but hang in there we will return to the light soon. I think the modern quilters need their own shows independent from the traditional but that is just my opinion. They seem to be feeding off the traditional and not stepping out on their own. Lovely selection of the traditional that were hung. Thx for the comment and I agree! The Modern’s do not have access to do a show so they have now moved into our’s. I am not much in favor of the modern looking quilts. Some are interesting to look at but not something I would have a desire to create. 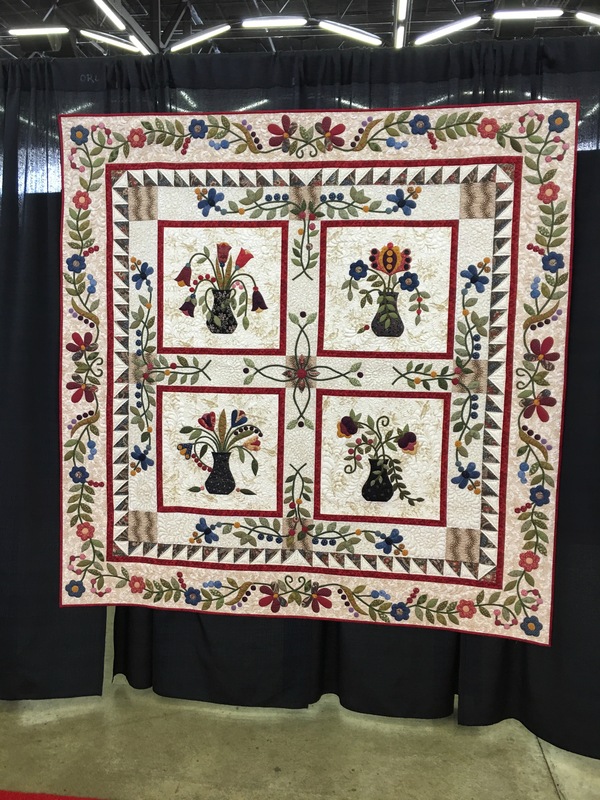 I have seen the shift away from traditional quilts being the star of quilt shows for many years. 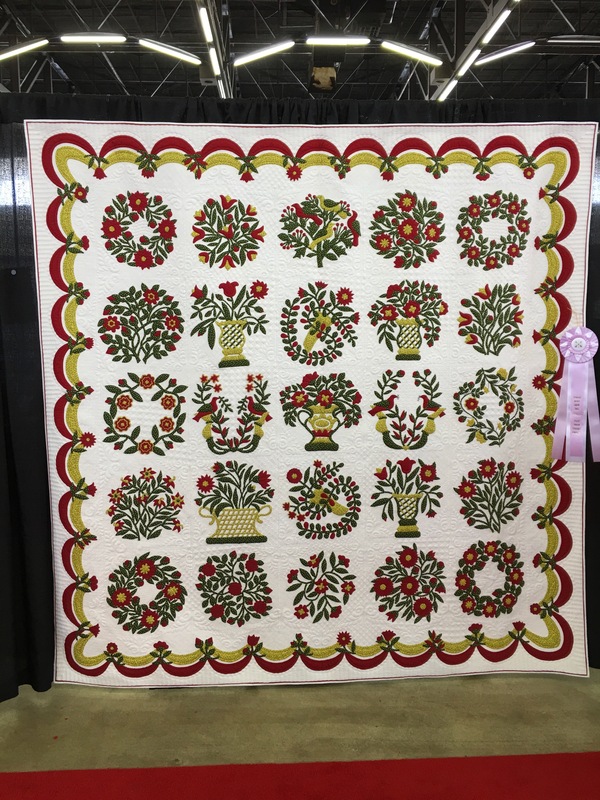 It used to be that Baltimore Album style quilts, if done well, were the best of show winners. 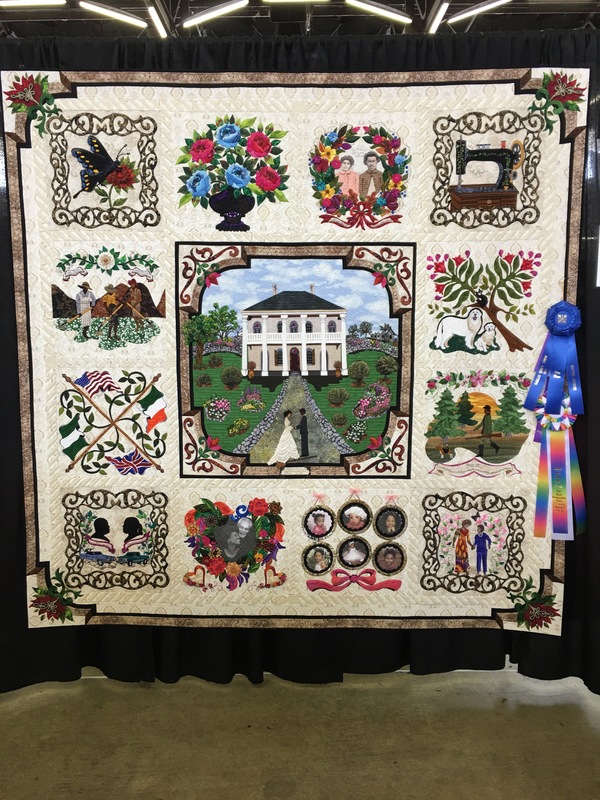 For a couple years, at a guild show I attended, thread painted scene quilts were best of show (and that same quilt maker was a winner in the Houston show a year or two ago. I have seen painted quilts win. 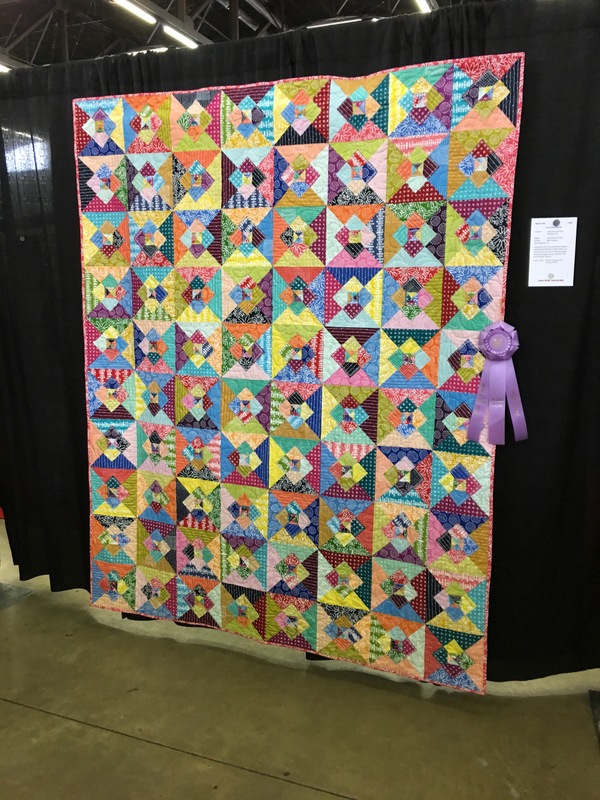 For me, I am not making quilts that I am wanting to enter shows for the desire to win something. That said, I have won ribbons in the past. 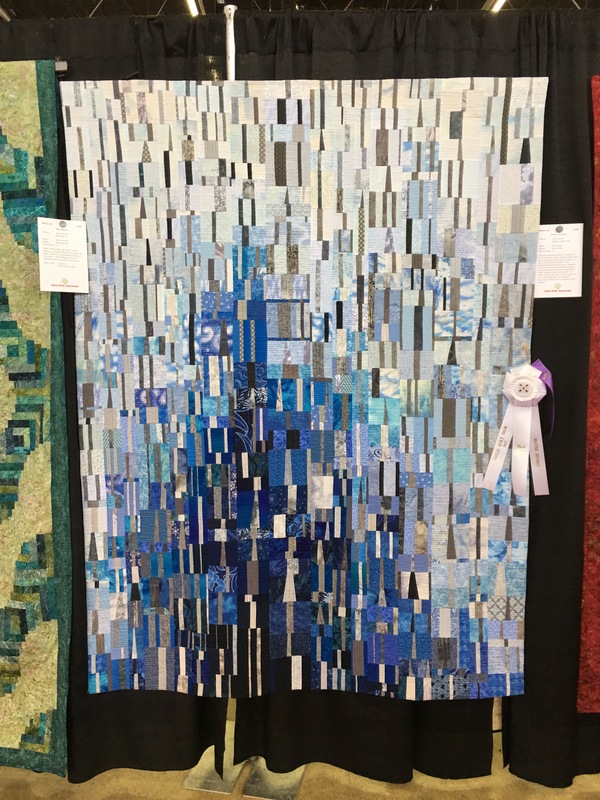 I am no longer a guild member and have not put any of my quilts in a show for a long time. You already answered my question about whether you still intended to enter a quilt in the Dallas show. 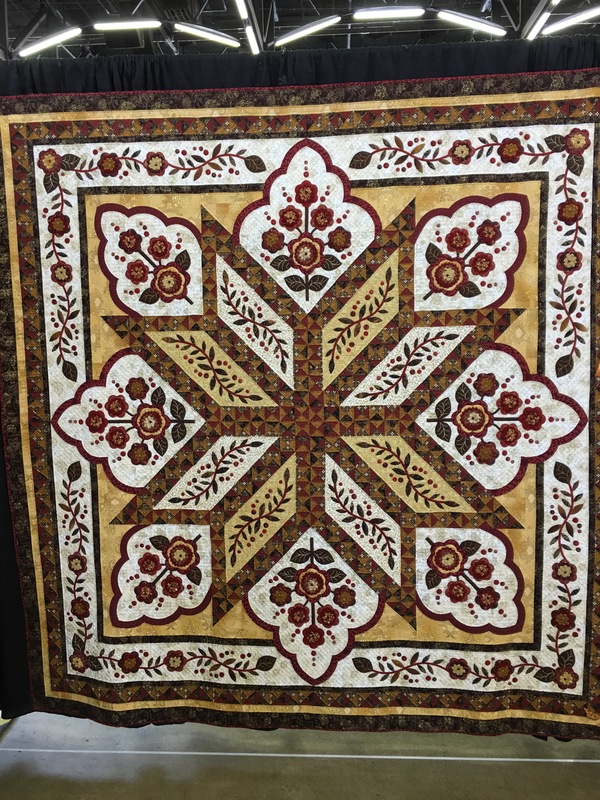 My thought is that people still deserve to see the style quilts that you make. There are people who, like you, want to see more of them in the shows. I will not do Dallas because of the expense. I am going to see what Houston does this year. I am going to enter the San Antonio show because the Quilt Show Chairman is a friend and I want to support her. I have some quilts that are “fresh” and will help the show. 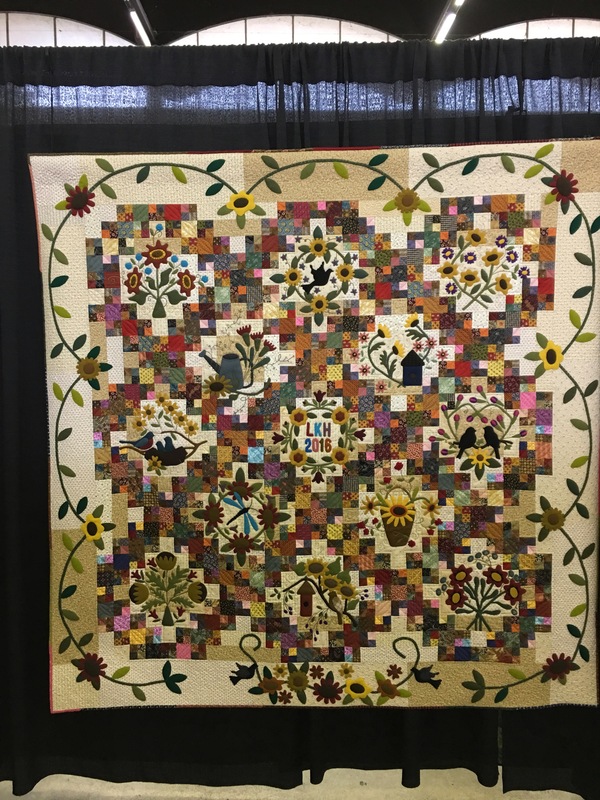 Lately there has been issues with the guilds not having enough quilts to fill spaces so they go out to the members and let them enter older quilts. 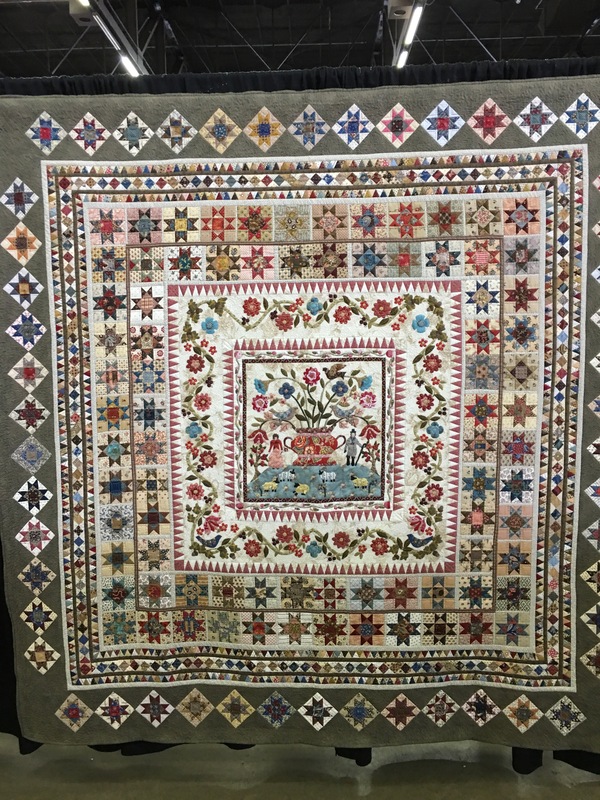 I like to enter quilts that have never been shown before. 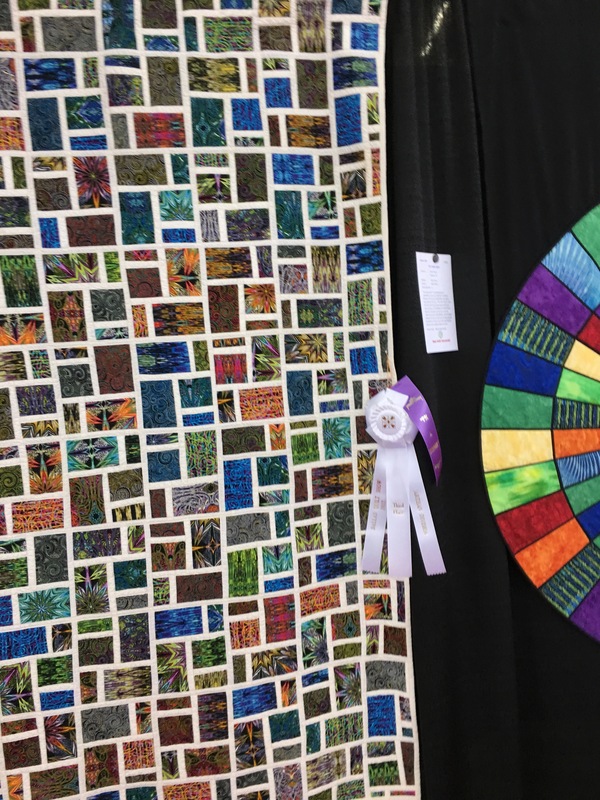 I have decided to continue on with my tastes in quilts and show them in the local shows. Now we will see where Houston is going in 2017 before I think about 2018.